MeriTalk compiles a weekly roundup of contracts and other industry activity. Stay up to date on everything that’s happening in the Federal Information Technology community. MeriTalk.com keeps you informed about the topics that mean the most to you and creates a targeted platform for cooperation, public-private dialogue, highlighting innovation, and sharing informed opinions. This week: News from DHS S&T, SETI, DISA, ADI Energy, and more. The proposed budget cuts civilian agency spending by 5 percent and would lead to a drastic reduction in the size of the Federal workforce. But a more telling aspect of the budget blueprint is its focus on accountability and performance. 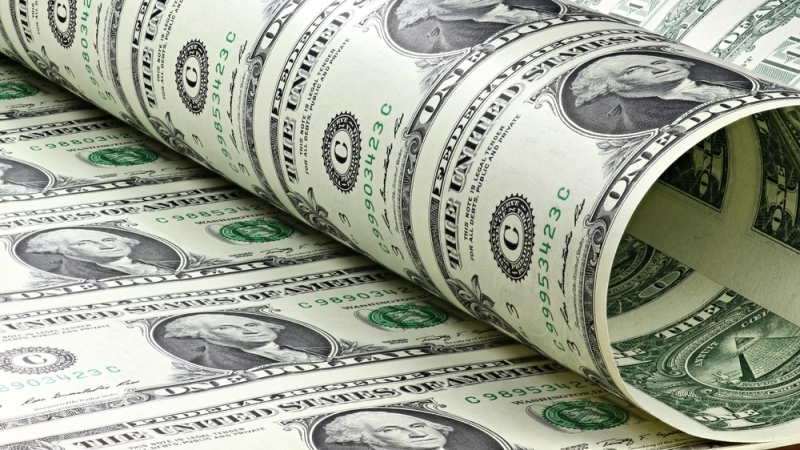 Federal IT programs (and all other programs, for that matter) will need to demonstrate measurable return on their investments if they want the Trump administration to continue funding them. The Department of Justice released an indictment of four men involved in the 2016 hack of Yahoo email accounts, two of whom were acting in their capacity as Russian intelligence and security officers. 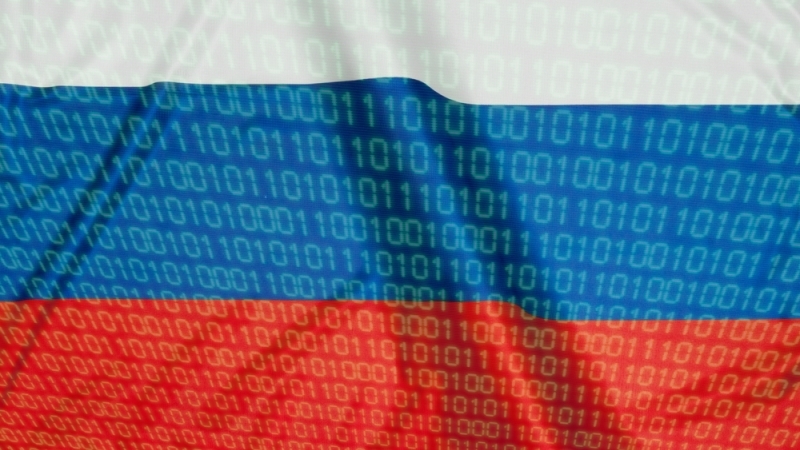 “The defendants include two officers of the Russian Federal Security Service, an intelligence and law enforcement agency of the Russian Federation, and two criminal hackers with whom they conspired to accomplish these intrusions,” said U.S. acting assistant attorney general Mary McCord. President Donald Trump picked a National Security Agency official to lead White House cybersecurity policy issues during a time when NSA surveillance powers are up for discussion and bad blood exists between the NSA and industry. 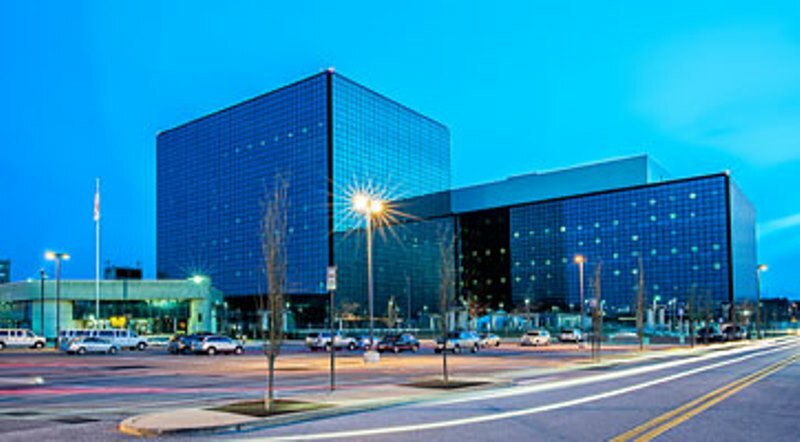 Rob Joyce began serving as the chief of the National Security Agency’s Tailored Access Operations organization in April 2013 and will work for the Trump administration on managing cybersecurity efforts, according to multiple reports. 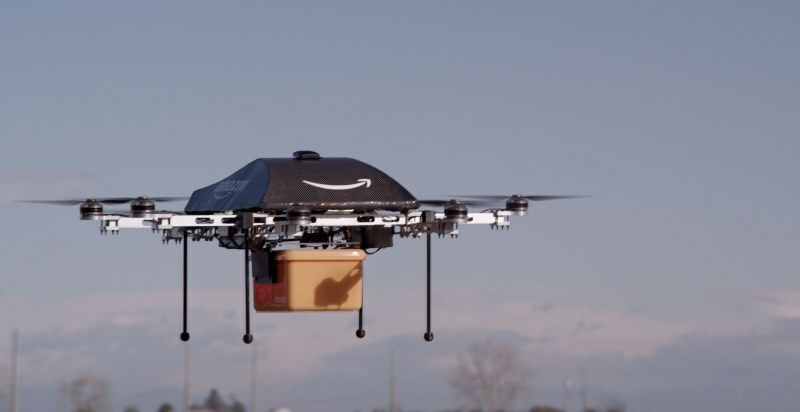 The Federal Aviation Administration has not established any rules for commercial companies that collect and retain personal information, according to Earl Lawrence, director of the FAA’s Office of Unmanned Aircraft Systems. Several commercial companies have added unmanned aircraft systems, or drones, to their delivery fleets. These devices, furnished with cameras, have the ability to photograph people and their possessions. For example, a drone could photograph the license plates of cars at a health clinic and sell the information to insurance companies.